Abraham, Jugu. 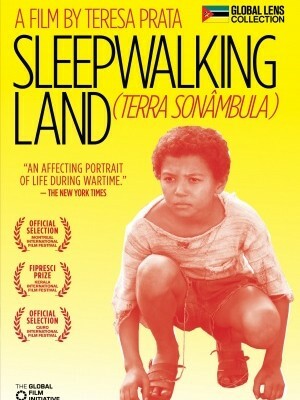 Sleepwalking Land Review. IMDb. IMDb.com, 29 Feb. 2008. Web. Initiative, Global Film. Global Film Intitiative. Global Film Intitiative. N.p., 2009. Web. Guide, All Movie. Sleepwalking Land. The New York Times. All Media Guide, LLC, 2010. Web.